Something I see people tend to get hung up on when it comes to picking exercises, aside from the sheer amount to choose from, is body parts/muscle groups. For example; arm day, chest day, leg day, quads, biceps, etc. But, I'm going to encourage you to leave that kind of thinking behind, and to instead focus on MOVEMENTS and include at least one of each type of primal pattern in your program. If you follow this template, all of your muscle groups will be covered and then some. We'll talk more about how to group those exercises on a weekly basis in a future segment of this series. But, for now, let's talk more about each primal pattern individually; its function and examples. This is a regular, daily movement that I see deteriorate with age in many clients. 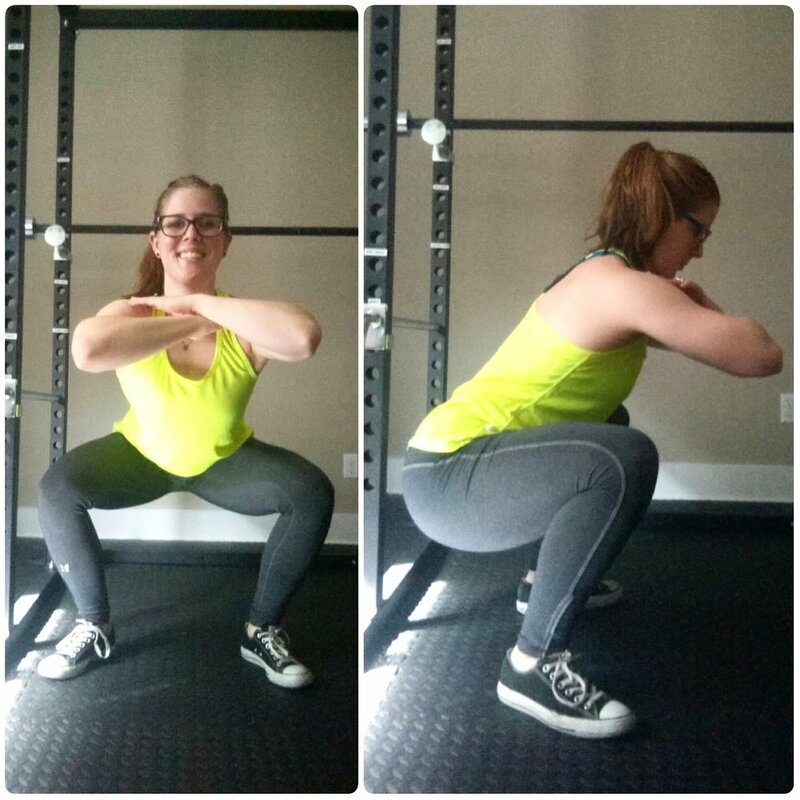 Sitting down to a chair or the toilet, for example, and standing back up are squatting movements that (1) we use extremely regularly, (2) are best done with the proper squatting mechanics, and (3) are rarely done with proper mechanics in daily life. This is another regular, daily movement. Think about kneeling down to grab something off the bottom shelf, for example. 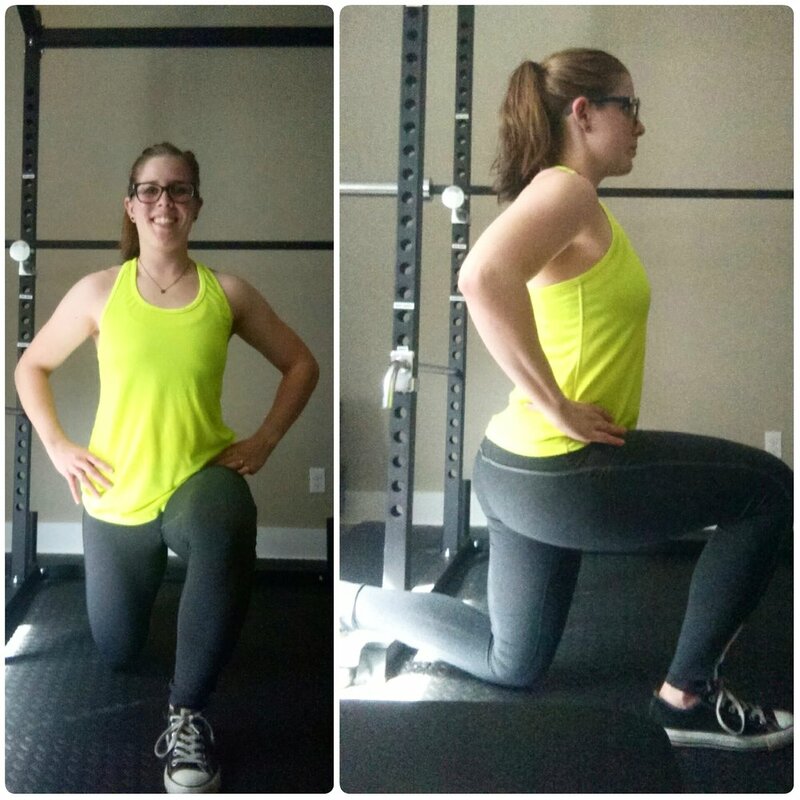 This is another daily life movement, but it is less common than the squat and the lunge. When you are moving something often times pushing comes into play, and even more simply, opening a door often involves a pushing motion. 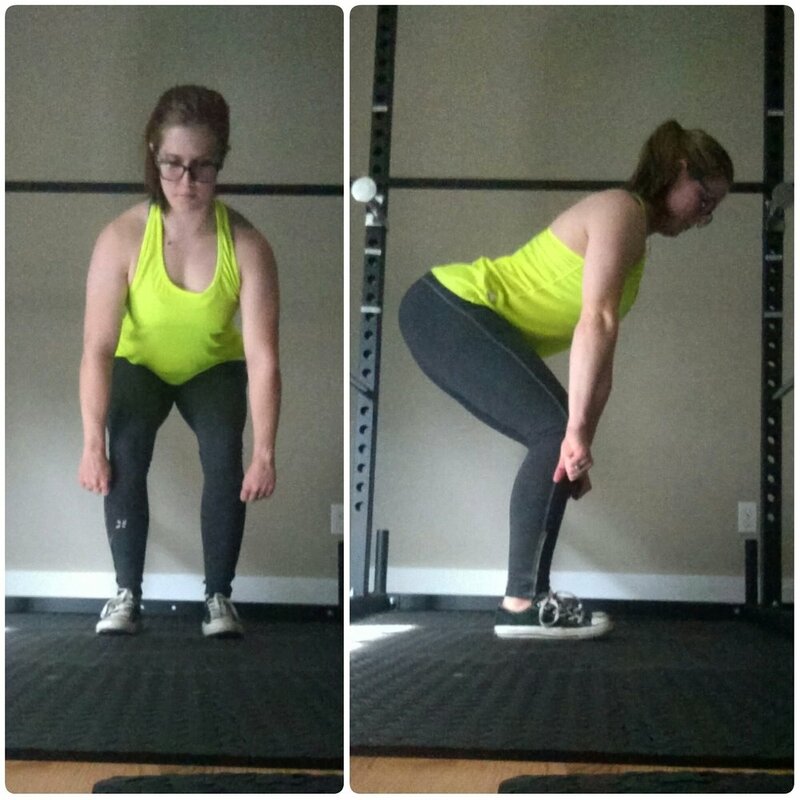 Yet another daily movement, again less common than the squat or lunge, but common nonetheless. Moving things and opening doors both also make using of pulling movements. This is a daily movement that doesn't require much extra explanation; picking or lifting something up. This movement pattern, by far, is the one I see performed improperly the most often. This is both a daily movement pattern and a movement that strengthens key muscle groups for the other daily movements. Turning around with your torso while your lower half stays still is an example of this twisting motion. For example, sitting on the couch and turning around to talk to someone behind you, or standing up and twisting to grab something on the counter next to you. Twisting occurs in the transverse plane of motion, which is the single least used plane of motion for the entire body, and especially the spine. 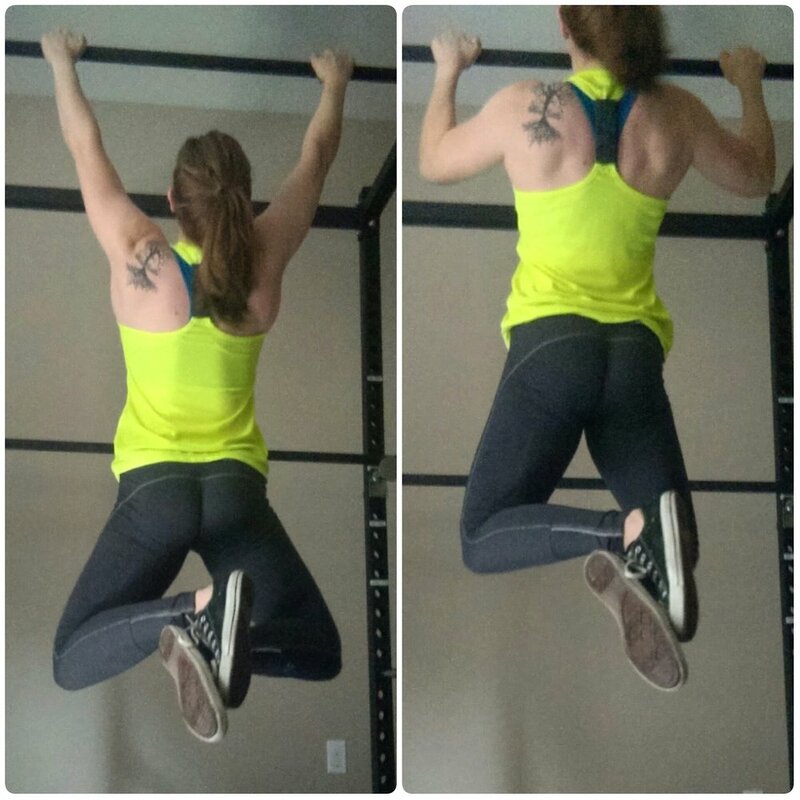 Because it is so poorly used in the gym, the mechanics of this motion are often weakened or just untrained. However, since we use this motion so often in daily life, it's important to train it in the gym so that when we do make daily use of it we don't risk injuring ourselves. >> Example exercises, because they are less common, have less recognizable names. But, as mentioned above, they will involve a twist of the torso while the lower body remains still. In the image you see me doing a front lunge with a twist of the upper body. This is just one example of many. Furthermore, the twisting motion doesn't always involve actually moving in a twist but can also mean holding still and AVOIDING the twist. 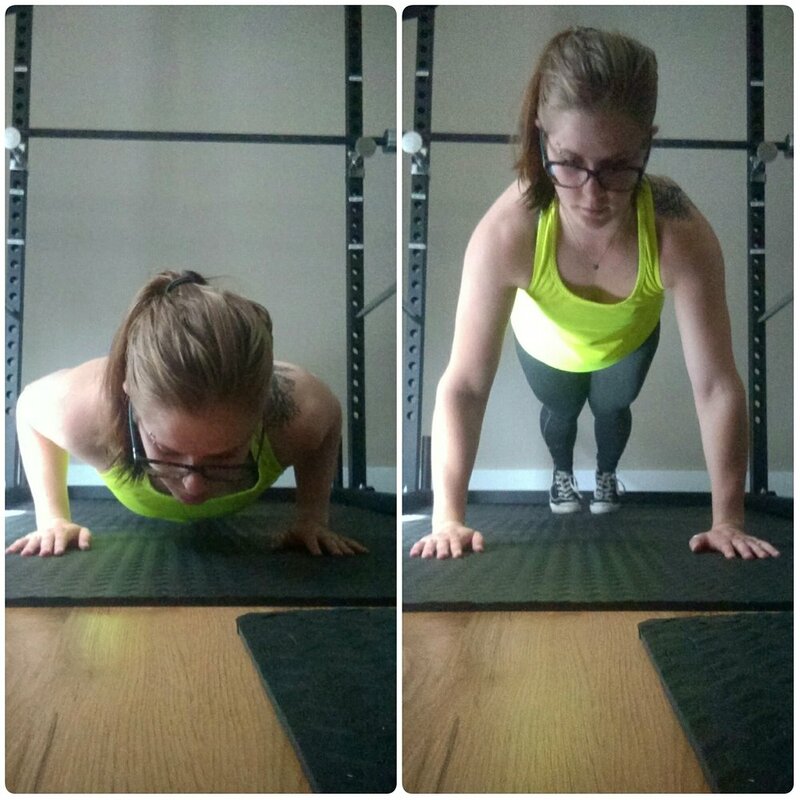 An example of avoiding the twist would be holding a plank position and lifting one arm or one leg off the ground while maintaining the hip and shoulder positioning in the plank. This works all the same "twisting" spinal muscles but without actually moving. 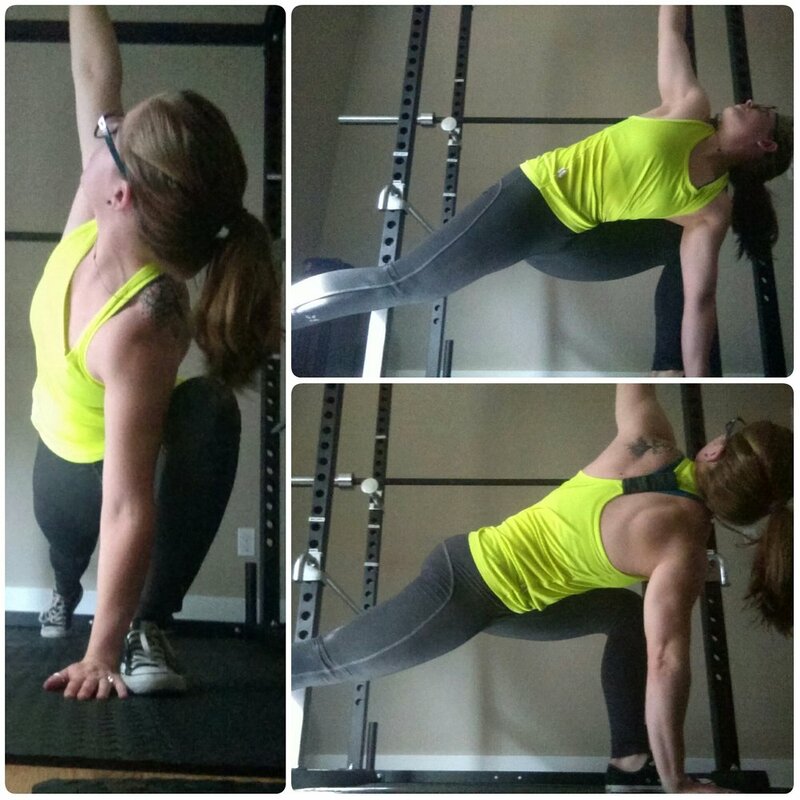 This is a movement that strengthens key muscle groups for the other daily movements. 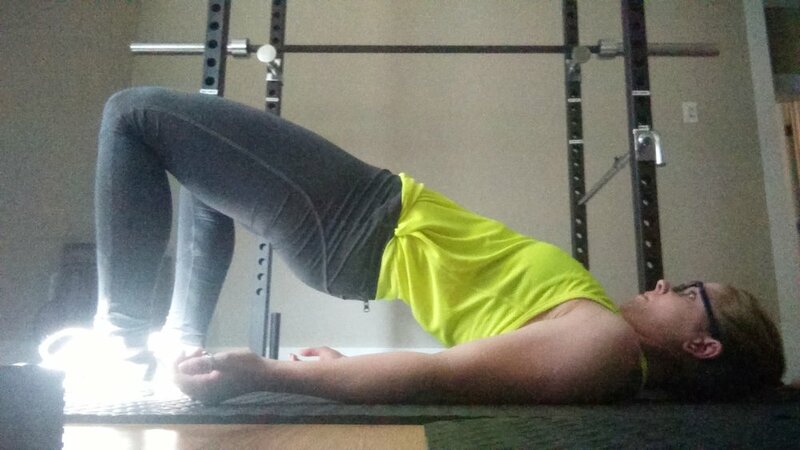 In specific, the bridge helps to strengthen the posterior chain which includes, but is not limited to, the hamstrings, hips, glutes, and spinal erectors. This is a movement that strengthens key muscle groups for the other daily movements. 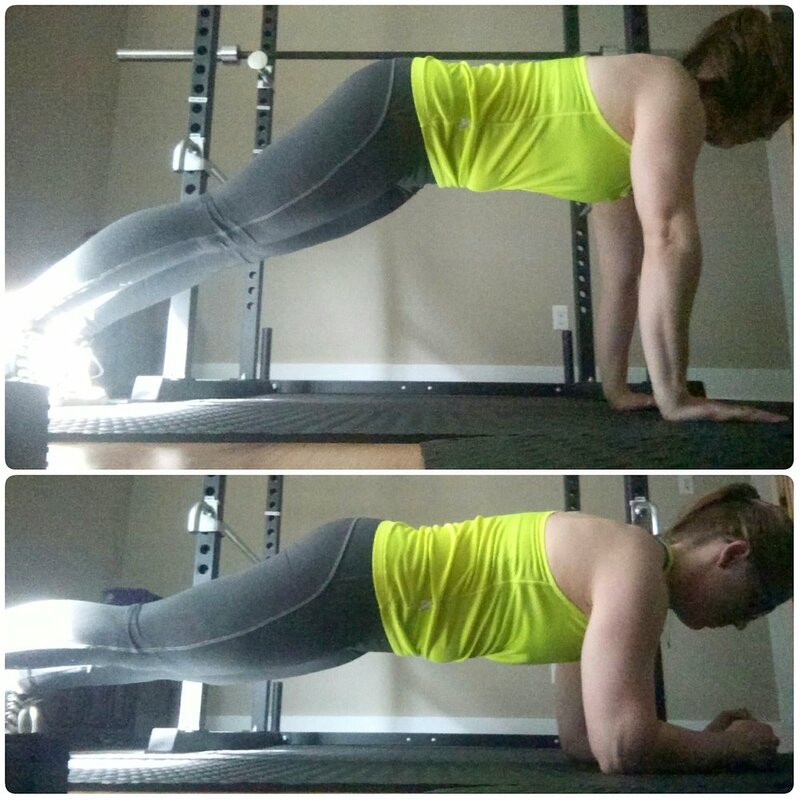 In specific, the plank helps to strengthen the muscles of the core and to stabilize the hips and shoulders. Lastly, via this medium, I can only do so much to demonstrate proper form. In this particular post, I'm only using pictures. So, please please please, if you are unsure of the proper form for any of these movement patterns, ASK SOMEONE. You can ask me (feel free to ask in the comments or to message me), you can ask a trainer at your gym, or you can ask a friend who you really trust. But if you don't know the right way to complete an exercise, please find out before trying to do it on your own.